LAVOISIER discussions will focus on exchange about recent progress and challenges in modelling “exciton physics, thermal transport/thermoelectric and magnetic/spin proximity effects”. 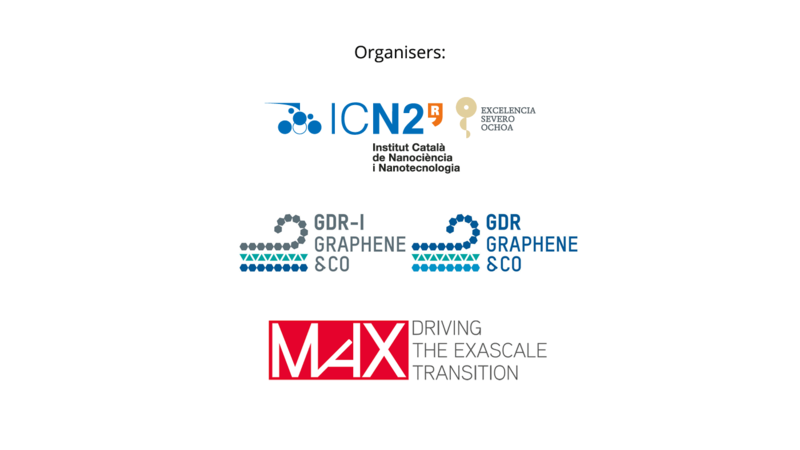 The participants will address recent advances in modelling excitons in two-dimensional materials, as well as the study of thermal transport and thermoelectrics in graphene and van der Waals heterostructures. 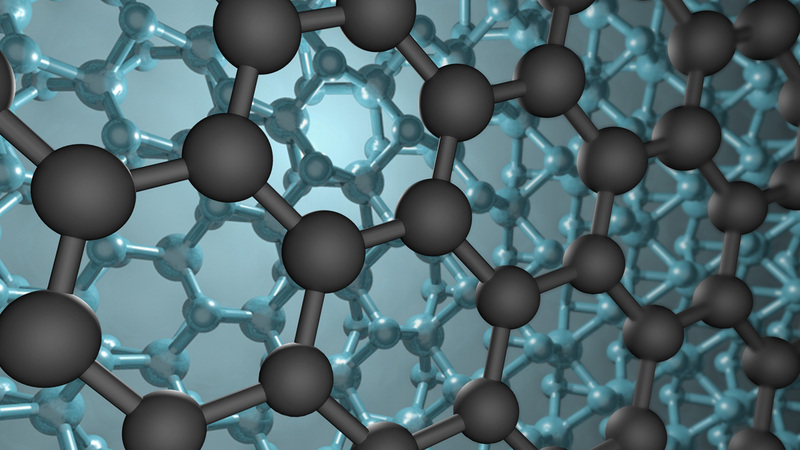 The modelling and impact of proximity effects between magnetic, strong spin-orbit coupling and other 2D materials will be also the focus of the meeting.